Welcome to the Hakuba Snow Report which updates snow conditions in Hakuba Ski Resort, Japan regularly. 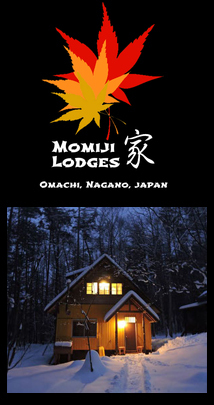 Don’t forget to check out our great range of Hakuba Accommodation with 150+ choices – the best selection available. 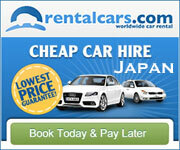 Book and confirm instantly! Our Hakuba Snow Reports usually run from the start of the Japan ski season in mid-December and usually go until sometime in March or April (depending on snow conditions). It covers the resort areas of Happo, Goryu, Tsugaike and Iwatake (you will need to click on the links). Generally January and February are the best months for skiing in Hakuba although it’s not unusual to have awesome powder conditions in December or March, or even April! 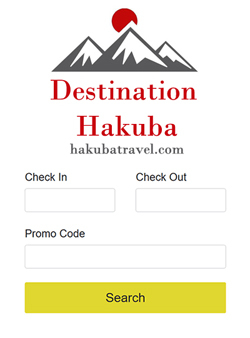 For more information on the area check out the Destination Hakuba Accommodation & Travel Guide. 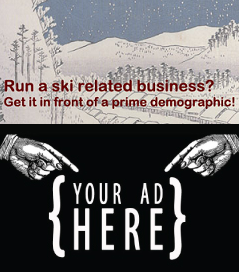 For other nearby areas have a look in at the Madarao Snow Report and the Myoko Snow Report.